2 self Catering traditional cottages in the heart of Evie. 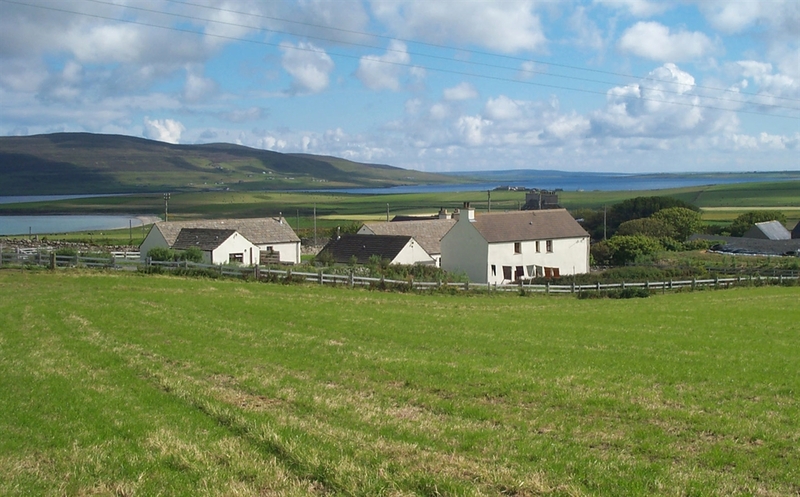 WE HAVE 2 COSY COTTAGES AT EVIEDALE, OUR COTTAGES ARE TASTEFULLY DECORATED TRADITIONAL ORKNEY SELF CATERING PROPERTIES, BOTH WITH LOG BURNING STOVES AND ALL THE COMFORTS OF HOME. THE LODGE IS SLIGHTLY LARGER AND SLEEPS 3/4 PEOPLE, IT IS WHEELCHAIR AND DOG FRIENDLY, BY ARRANGEMENT. THE LODGE HAS A WET ROOM/SHOWER. THE COTTAGE IS SLIGHTLY SMALLER WITH BATHROOM/SHOWER, IT IS PERFECT FOR FAMILIES WITH YOUNG CHILDREN, WITH HIGHCHAIR AND TRAVEL COT AVAILABLE BY ARRANGEMENT. EACH COTTAGE HAS A DOUBLE ROOM AND SINGLE ROOM, THE DOUBLE CAN BE ARRANGED AS A TWIN, AND THE SINGLE CAN HAVE BUNK BEDS BY ARRANGEMENT. 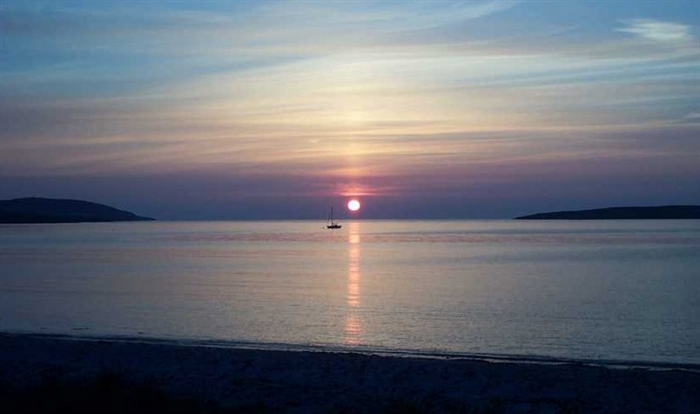 THE COTTAGES ARE WELL EQUIPED AND COMFORTABLE FOR A QUIETER HOLIDAY IN BEAUTIFUL SURROUNDINGS. THERE IS PLENTY OF PARKING ON SITE AND WE ARE A FEW MINUTES WALK TO THE LOCAL SHOP WITH POST OFFICE FACILITIES. 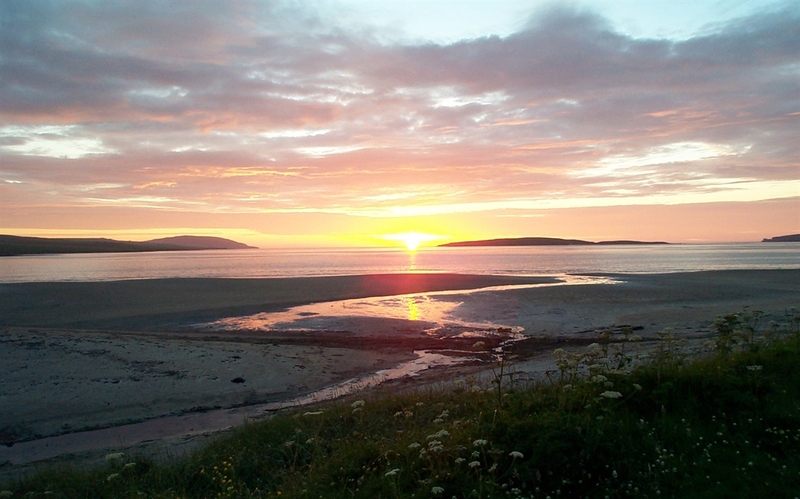 EVIE VILLAGE IS A PICTURESQUE QUITE VILLAGE AND A GREAT PLACE TO STAY IN ORKNEY, WITH BOTH STROMNESS AND KIRKWALL BEING JUST OVER 20 MINS DRIVE AWAY, AND A STONES THROW FROM THE BEAUTIFUL SANDY EVIE BEACH. NEOLITHIC ORKNEY IS IN EASY DISTANCE WITH THE BROCH OF GUERNESS LESS THAN 2 MILES DOWN THE ROAD AND SKARA BRAE JUST A 20 MIN DRIVE AWAY. PLEASE NOTE; EVIEDALE IS A NON SMOKING SITE. Check our website for more info or feel free to contact us.